Its menu gives something special to every customer. The best dishes of Georgian cuisine are presented in the menu such as Chicken Tabaka with a crispy crust (UAH 225); fried aubergines rolls with walnuts and Georgian spices (UAH 153); Dakepili a la Hevsureti (a kind of khinkali prepared according to an old recipe with chopped veal, UAH 140), and a lot of other dishes. 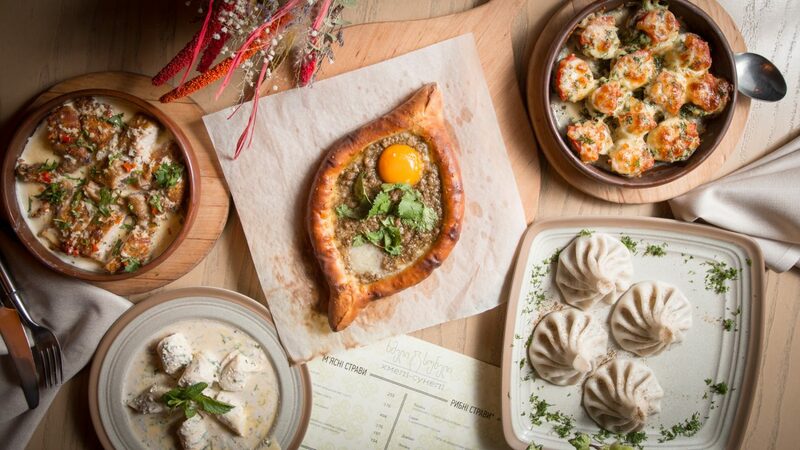 The Head chef develops and changes the menu of Khmeli-Suneli seasonally. Traditionally on the occasion of important winter and spring holidays such as February 14 and March 8, the restaurant prepares the variety of surprises and special offers to make your rest here even more delightful. English speaking waiters provide an outstanding service for the customers from abroad. Get fresh, high-quality, locally produced products from farmers and small craft enterprises delivered straight to your door! The online shop Fermer Green encourages you to try this new shopping experience that excludes exhausting trips to the market, checkout lines and carriage of heavy bags back to home. 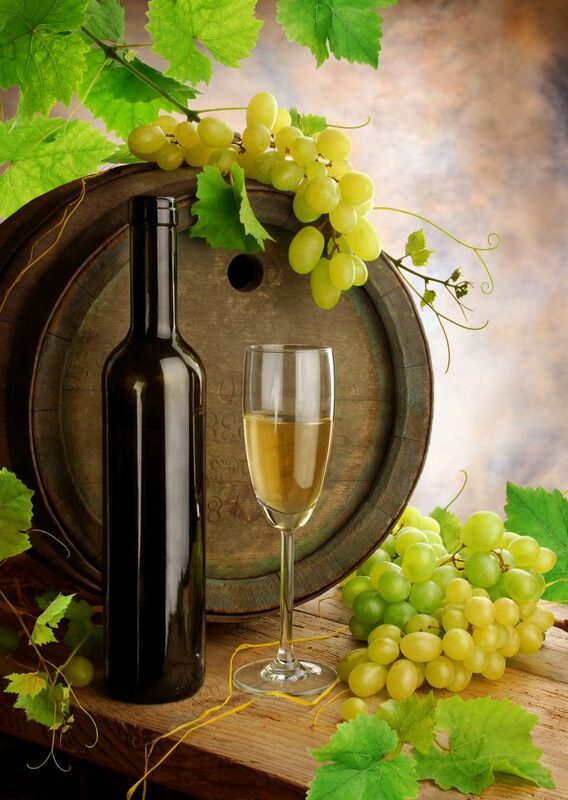 They offer around 3,500 exclusive, carefully selected, high-quality products that can’t be found in supermarkets or other markets. Residents of Kiev and its suburbs can enjoy fresh fruits, vegetables, meat and fish, milk products, groceries and sweets supplied by local farms, family and craft enterprises. 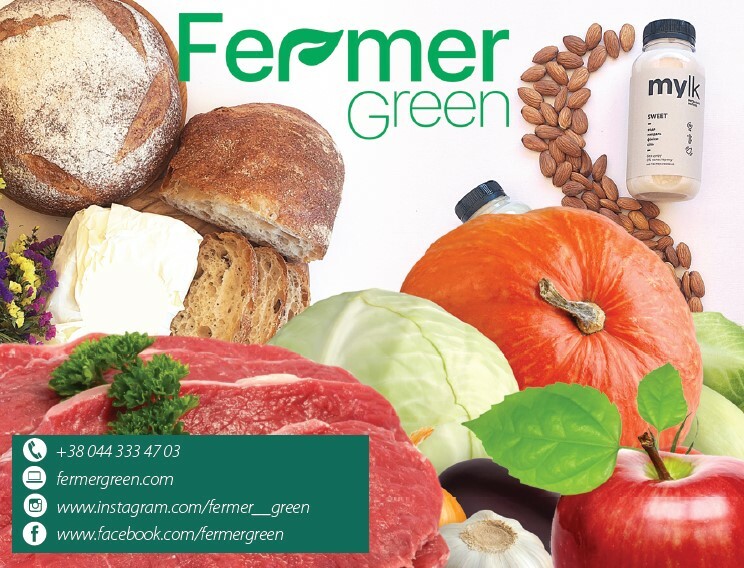 When choosing suppliers, Fermer Green gives priority to tasty, natural, high-quality products grown in an ecologically clean environment without chemicals, and produced not far from Kiev. Instead of keeping goods in stock, Fermer Green organizes direct delivery from suppliers to clients three times a week, which ensures that everything customers receive is as fresh as possible. Orders arrive on Mondays, Wednesdays and Fridays, and you can request a preferred time of delivery. 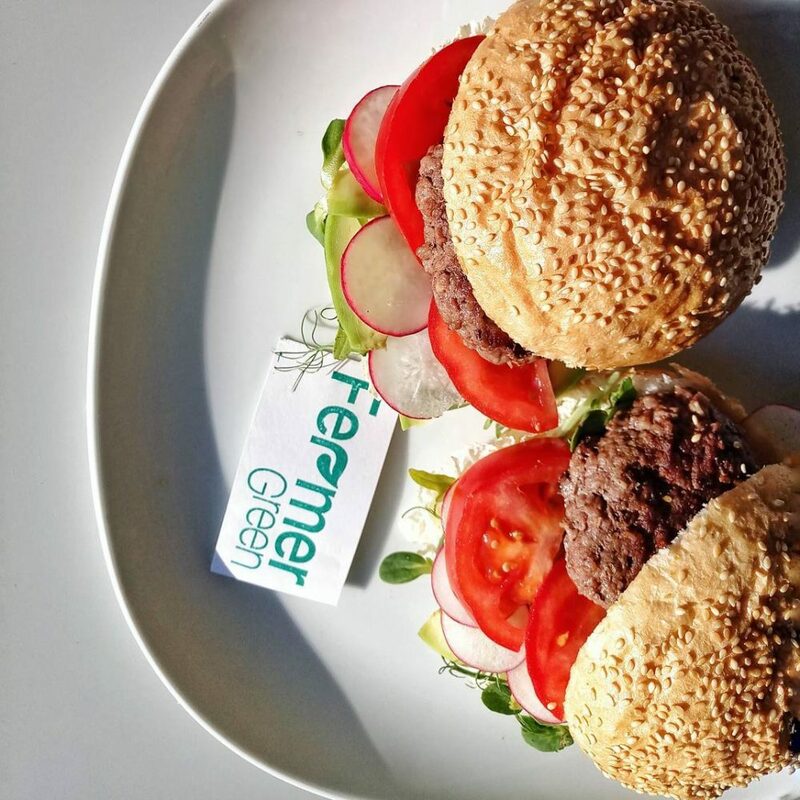 Fermer Green has also recently launched delivery of products to restaurants, bars, cafes, and pizzerias, providing them with quality local goods consistently and on time. Please note, orders can be placed only via the website (it is available in Russian); no orders are taken by phone. 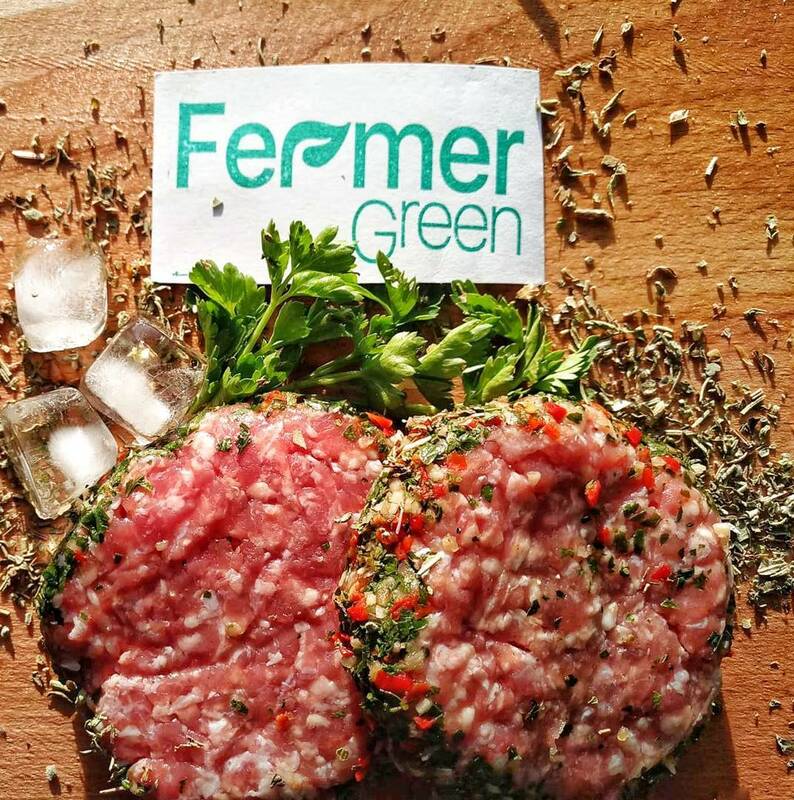 iOS users may find it even handier to use the FermerGreen app. Bukhanets craft beer (UAH 160/4 bottles of 0,33 l.).